Bekal is quite famous in the form of an eco-friendly destination and boasts of two extremely popular tourist attractions- the Bekal fort and the Bekal beach. Every year, an excellent number of national and international tourists set their here to visit these very well-known attractions. 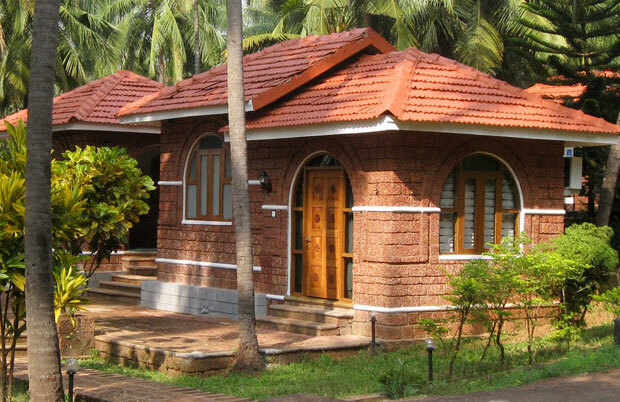 If you are planning to pay a visit this place, then you must opt for a stay in a tree house in Bekal, which in itself is a attraction, popular in the form of an exotic accommodation option. Quite close to the beach and the fort, they are perfect for any tourist. Staying in Bekal tree houses is like staying in the lap of the nature, and being close to it. A thrilling experience, staying on the top of a tree offers you a chance to explore the hidden beauty of the nature. This accommodation can rightly be called a modernized and customized adaptation of ‘Erumadam’, which were initially built by the tribal people, living in the forests, to save themselves from the attack of the wild animals. Perched on a tree top, at an elevation of around 25-90 feet above the ground, this wooden cottage boasts of an elegant décor. With tree trunks as pillars, Bekal tree houses are made from local and eco-friendly raw materials including bamboo poles, hay straws and coir mats. After the construction gets completed, modern facilities are added to them for the comfort of the tourists. Some of the facilities include attached bathrooms with washbasins and flushable toilets, shower, cozy beds, telephone and with round the clock running water. These tree houses in Bekal are either illuminated from solar energy lamps or from kerosene hurricane lamps. They also have a carpeted balcony where you can sit and admire the scenic beauty spread all around you. Lip-smacking food is served to the guests, which is prepared from organic fruits and vegetables. To go up to there are stairs, however, there is a local cane lift too, which works on a unique counter weight of water system, completely avoiding any kind of pollution. 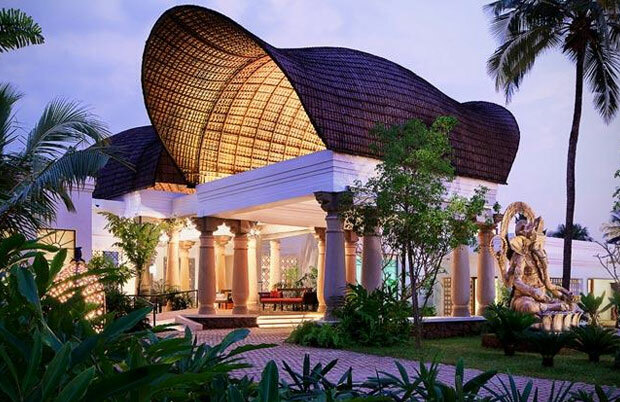 The LaLiT Resort & Spa Bekal in Kerala is one of the most preferred beach resorts in Kerala because . 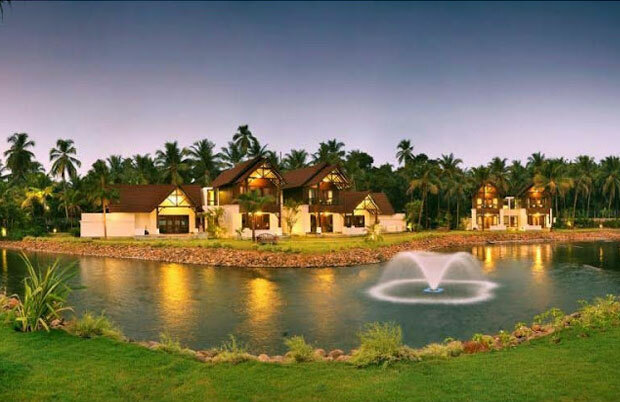 . . Read More..
Nirvana @ Bekal is a fine hotel in Bekal in Kerala that offers a true Kerala experience. Read More.. 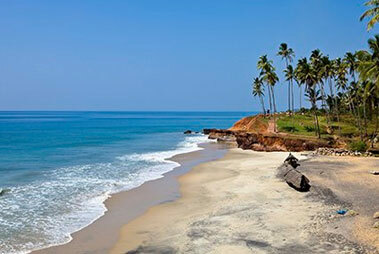 The tourists who visit Kerala for a relaxing time and wish to experience the traditional 5-star . . . Read More..